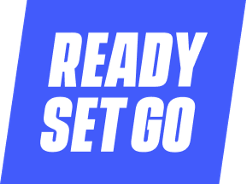 Tips, stories, other design stuff — from Ready Set Go, a digital product design agency. Should designers code their portfolios? Teaching the games in the playbook for innovators, rule breakers and change makers. Last week, I had the pleasure of hosting my first workshop at Signal UX—Sketch Hack & How-To’s. Here’s a recap of everything.